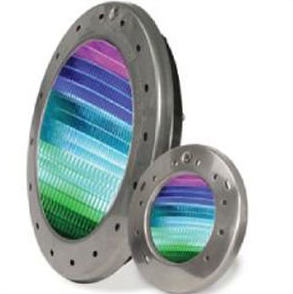 ACES, Inc is Southwest Florida’s expert in gas heater repair & replacement. 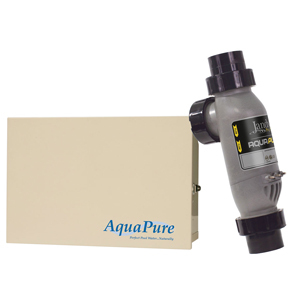 We also specialize in automation, salt chlorine generators, & more. ACES, Inc. was established in 2003. 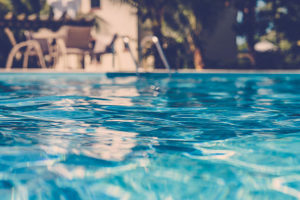 We have over 59 years combined experience in the propane/natural gas industry and 95 years combined in the pool industry automation/equipment repair. 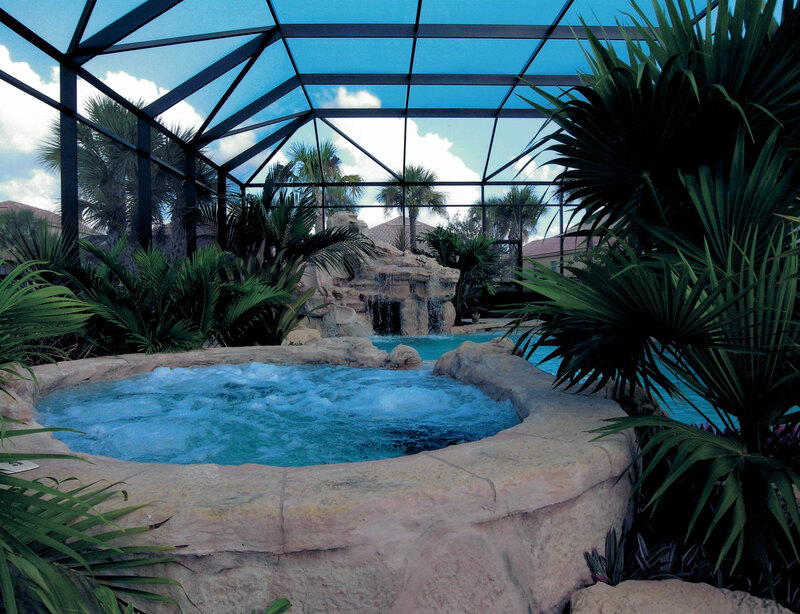 ACES, Inc is the premiere authorized warranty station for Jandy, Zodiac Pool Products, & Raypak Industry in Lee & Collier Counties. ACES, Inc. is the premier propane & natural gas heater repair & replacement company in Southwest Florida. Fully Licensed & Insured. 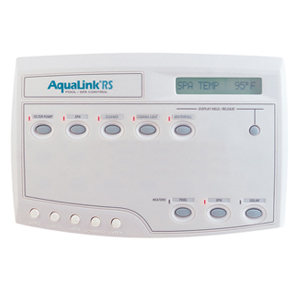 Control your pool filtration cycles, pool heating, pool lighting, sanitizing, waterfalls, fountains & more with a simple push of a button. 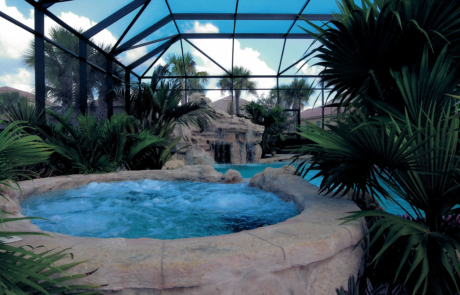 Whether you’re looking to add some ambiance to your pool, or want to dazzle your swimmers, LED colored pool lighting is an energy-efficient upgrade. 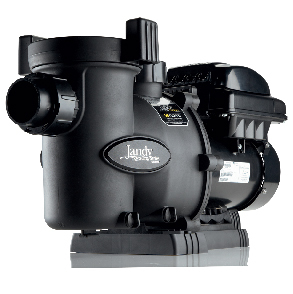 The Jandy Pro Series JE Series line of premium heat pumps delivers maximum energy efficiency and reliability. 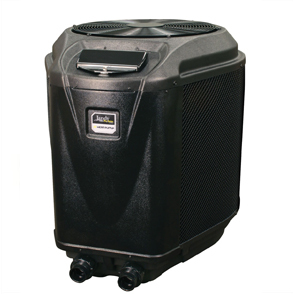 Heat pumps are also the most economical way to heat a pool or spa in the proper conditions. 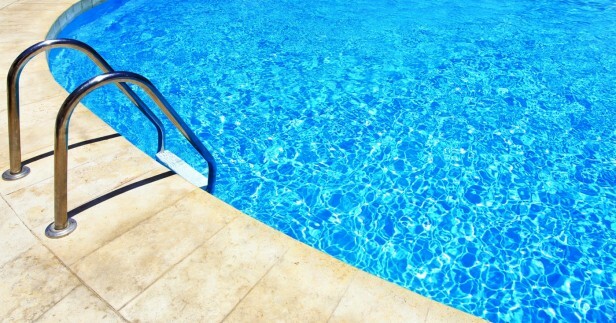 ACES, Inc. technicians are licensed to replace an existing or install a new pool heat pump. 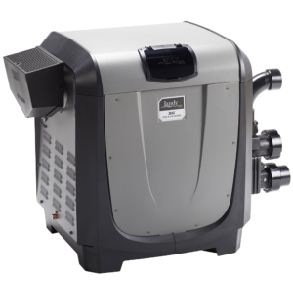 ACES, Inc. is Southwest Florida’s premier gas heater repair & replacement company. We are a proud member of the Zodiac Pool Pro Network (ZPPN) and we are licensed to provide a 2-year warranty on heaters & control systems.